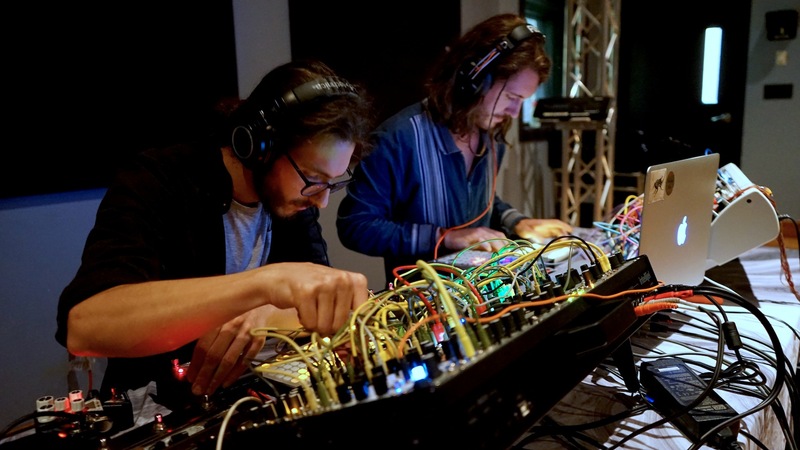 The duo of Joe Alesi & Greg Sieber uses modular synthesizer systems as a means to explore sound and create music. Their work is improvisational, leaving the direction of each one of their unique live realizations to be determined in the concert space within which it is being performed. 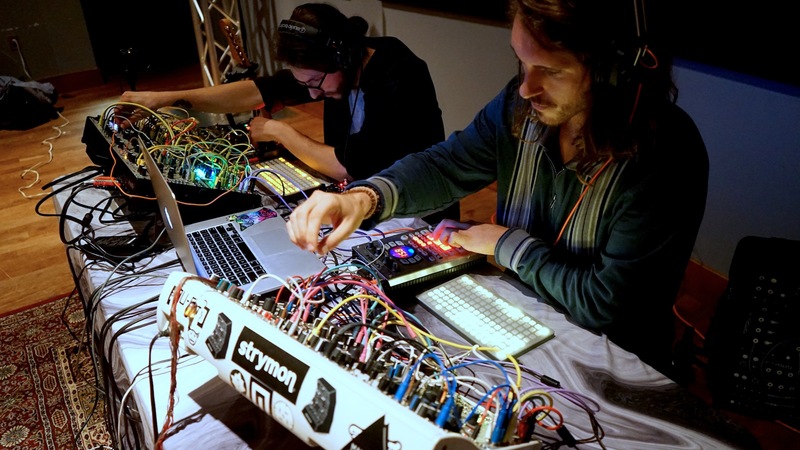 While deeply sculpting the electronic timbre their instruments are capable of, Alesi & Sieber move forward through space with long lines of synthesized tones, and syncopated, melodic sequencer patterns which run steadily beneath echoing modulations - all in service to their audience of intrepid Electronic Music aficionados. Following their own creative north star, they are taking part in a decades long musical experiment, and the sustaining joy of making sounds. Avid concert performers, Joe Alesi & Greg Sieber made their STAR'S END debut on the broadcast of 16 September 2018.